Samsung may be good with numbers on its previous handsets, but the one thing that has always been missing from their phones was the metal materials. Whether it is last year’s Galaxy S5 or Note 4, company always dissatisfied its consumers in terms of offering premium quality materials. 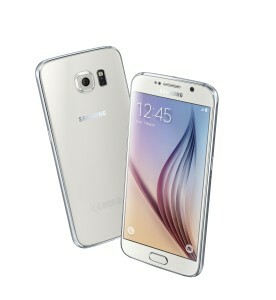 But now that the Galaxy S6 has been made official, which is the first full metal smartphone from the company. Talking about whether you should upgrade to the new Galaxy S6 from Samsung. Well to answer your query in one sentence. 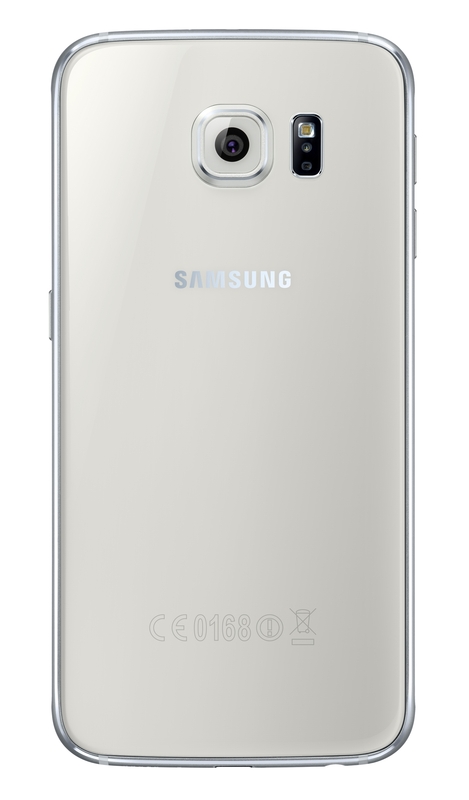 The one and the only reason you would like to upgrade to the latest flagship from Samsung is because of its all metal body. And if that doesn’t convince you to make up your mind about S6, then there are number of probable reasons that it would be a best upgrade if you opt for the Galaxy S6. Samsung has always been criticized for using plastic materials on its high-end devices and looks like the company finally heard what its consumers always wanted from them. 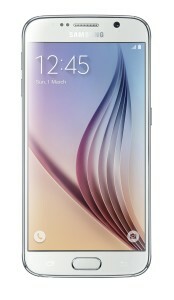 Yes, we are talking about a metal body, particularly an aluminium one, which is now found on the new Samsung Galaxy S6. 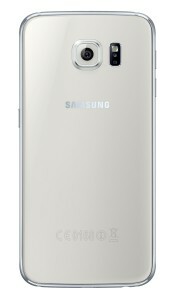 While the plastic body of S5 was uninspiring and may have caused so many of its users to turn the cheek away, but the design focused S6 should be the reason that its customers should now go with the upgraded version. Starting with the new display, the S6 improved upon the Full HD display offered by the S5 to the Quad HD display (2560x 1440 pixel resolutions) on the new device. So, if you are fascinated by the colourful, bright full, and higher resolution displays, then this is your thing to go with. Though, the new display size is still the same, which is 5.1-inch. Moreover, it makes S6 display at the top of the list with highest PPI of 576, even better than the Motorola Droid Turbo, which has a PPI of 565. The Camera is something that would definitely look forward to, and if going by the numbers, the improved 16MP would even beat the camera results of what we saw on the Galaxy Note 4, which was probably the best camera smartphone of last year. Even though, the 20MP on Xperia Z3 could have performed well in tough conditions like the Note 4 did, and the reason with that is the (OIS) Optical Image Stabilization, which was absent in S5. So, if you can take a hint from this, then the improved 16MP camera module with the OIS might be the best combination of this year. This might be the most tweaked TouchWiz UI you will ever see, and it doesn’t get any better than this. As a company have introduced a themes option, which is a first time for its flagship series. Although, we did saw it first time on the A and E series, which was recently launched in India. Samsung decided not to use the latest Snapdragon 810 chipset on its new flagship. Rather company developed its own 64-bit chipset solution, the Octa-core Exynos was built upon the 14nm (nanometer) process that would reportedly give speedier and power-efficient performance. That is a big upgrade from the last year’s Snapdragon 801 chipset on S5. And considering that Samsung have used a new UFC 2.0 technology that makes S6 up to 2.7 times faster than standard eMMC 5.0 type of the storage unit, which was used up till now. It’s pretty exciting to see that Samsung is gearing up its ante with such amazing hardware. Though, on a flip side, the Samsung Galaxy S6 doesn’t include a microSD card, so there is no expanding storage space, whereas there was a microSD support on Galaxy S5. But you do get an option for 32GB, 64GB and 128GB of internal storage options. The last year’s flagship Galaxy S5 was may be better in battery rating with 2800mAh, but it depends on the processor performance that how much it can be efficient. We have used the Galaxy S5 and didn’t quite liked it because of its heating issues, there wasn’t much of a battery juice left which would help in lasting over the day. Although, the battery rating may be a downside of the Galaxy S6, which is 2550mAh only, which company has compensated with a more energy efficient chipset. But yeah, they have to still push a Quad HD display. So, it is still up in the air, whether or not S6 would have a better battery life or not. Company has provided fingerprint scanner for its couple of devices. But the one thing that was not likeable about that feature is that it required the user to swipe their fingers across the sensor. It ultimately resulted in problems with proper identification and unlock, moreover, it was uncomfortable to use it like that. This was the case with Note 4 and the last year’s Galaxy S5. Though, Samsung has finally heard its users, and has changed it to “touch to scan”. Now you just have to touch the sensor, and you’re done, it would scan it right away, no weird swiping. So, assuming that it works great, this upgrade was much demanded. These are the things that would only be important to you if the price factor doesn’t concern you at all. As the listing on company’s UK site claims that it would be coming at a price range of €699 to €899, for 32GB to 128GB internal storages. So, if all things considered and you do want to get a premium metal body smartphone with top of the line features, then this might be your best choice. Now it’s up to you. Maybe it’s in your “things you didn’t know…” link, but where is the “bad” about the S6? There really is some bad stuff, namely eliminating the SD card slot and battery removability. The battery issue is particularly important because the most compact way to go beyond a single battery cycle is to have a spare in your pocket. The metal body isn’t worth the loss of these features, and I’d stick with the S5, or better still, the Note 4.